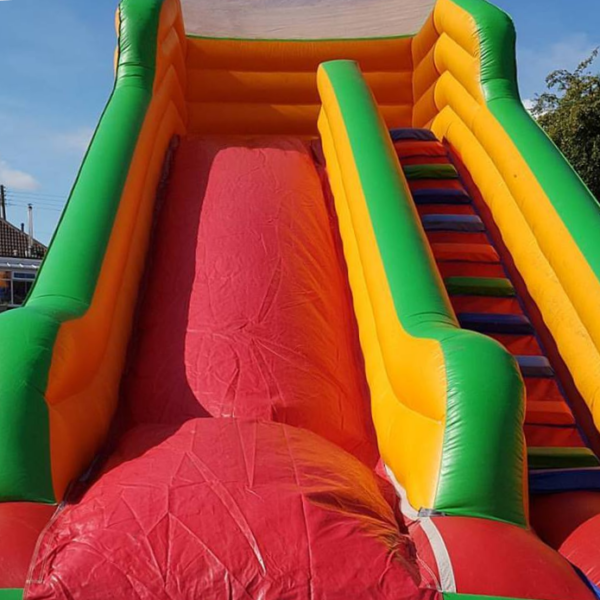 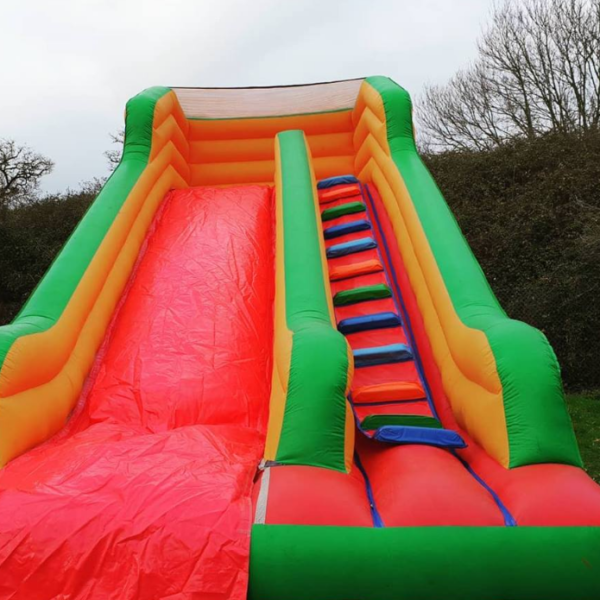 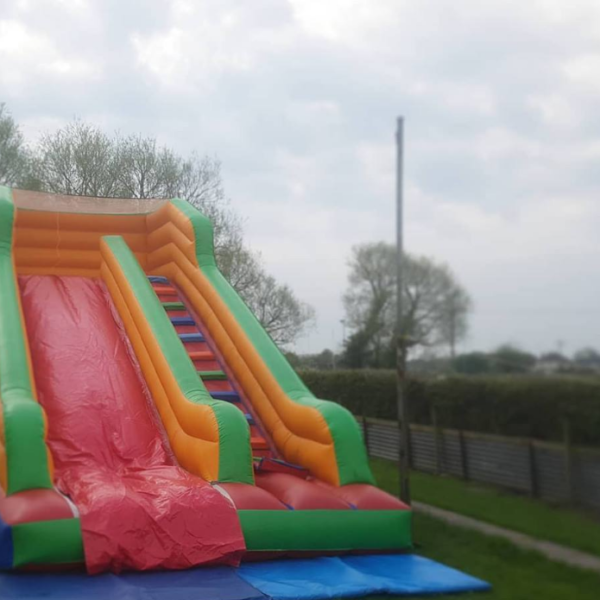 Our infamous 20ft Mega Fun Slide has been spotted all around Weston-super-Mare, South Bristol and most of Somerset, a great events inflatable or for big parties. 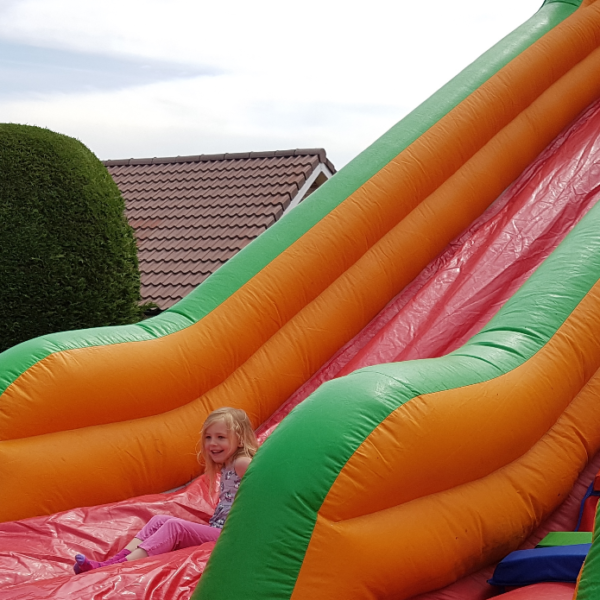 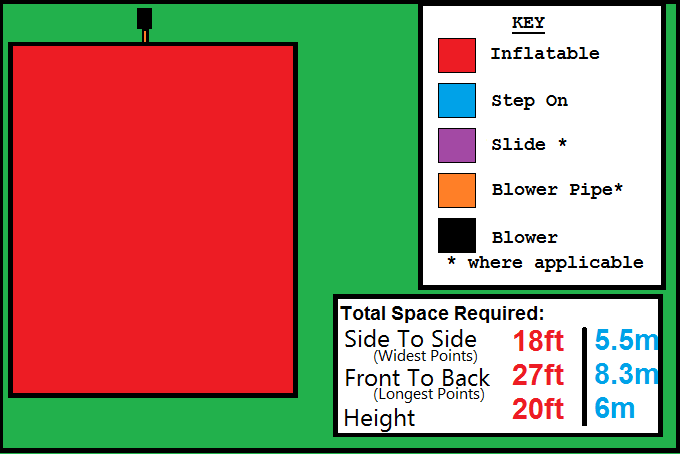 Mega Fun Slide – Inflatable Slide Hire in Weston-super-Mare and Surrounding has just got MEGA-FUN! 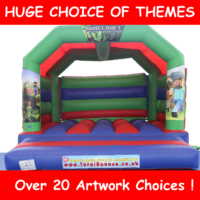 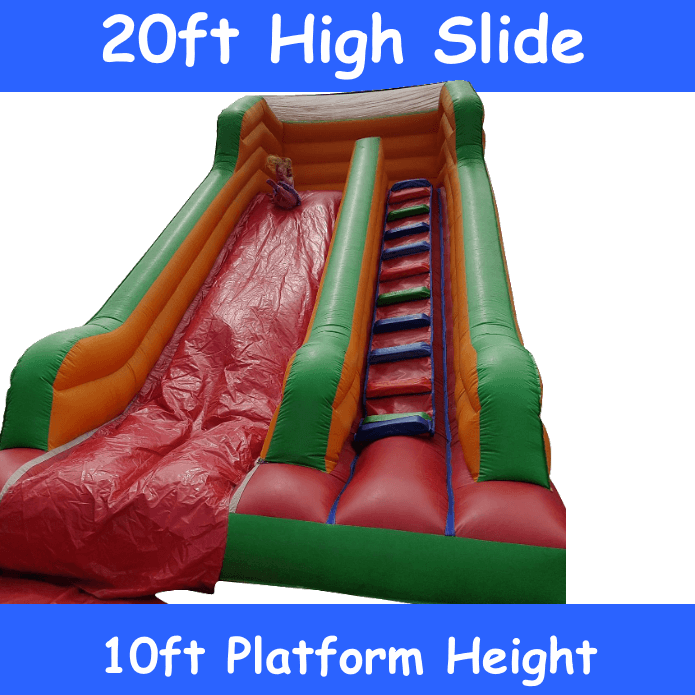 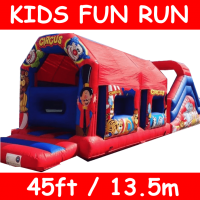 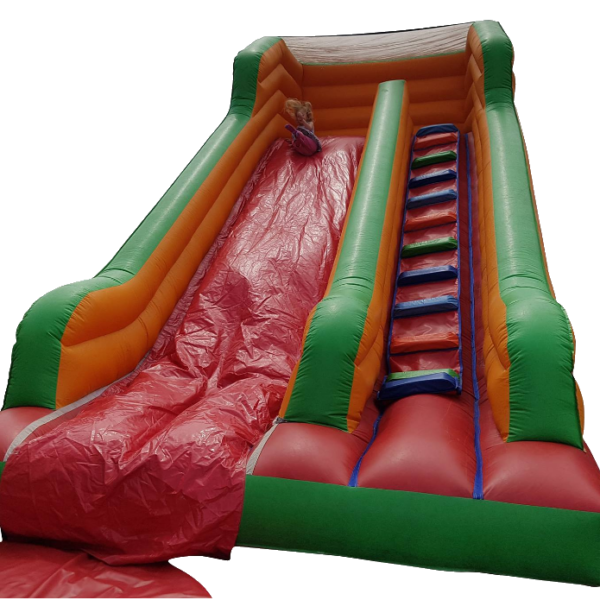 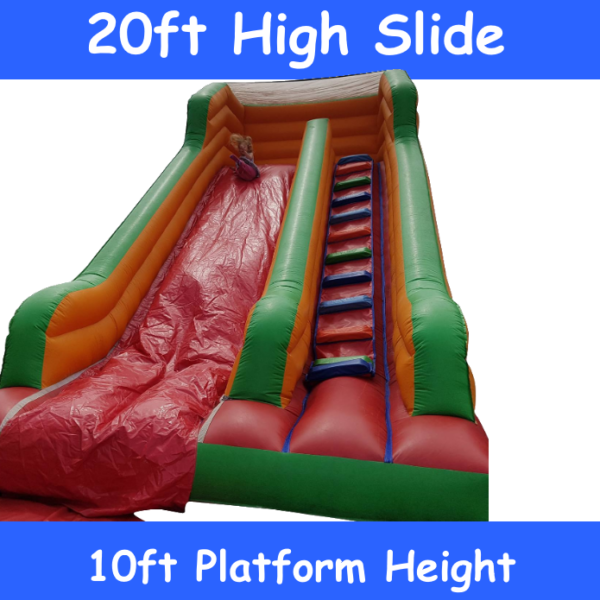 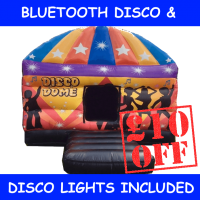 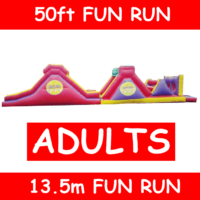 – Climb to the top of this huge 20ft slide and have fun with your friends on this non-themed multi coloured fantastic unit – this is new to our 2017 hire range and is already getting booked out rapidly! 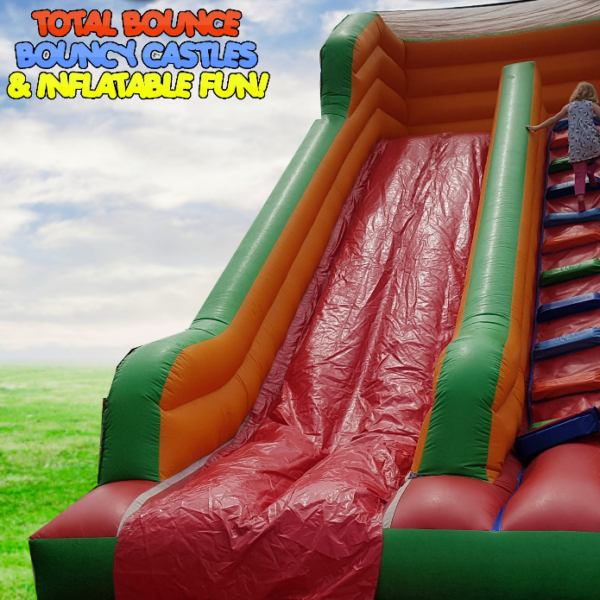 You’ll have hours of fun as you watch the children climb up into the stratosphere and slide into oblivion with huge smiles and the sound of laughter filling the air!